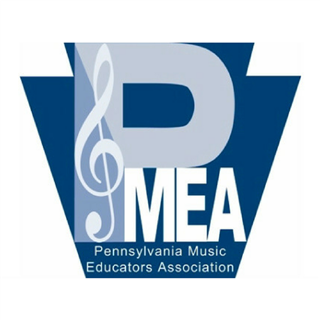 Sewickley Academy will be well represented throughout the Pennsylvania Music Educators Association's (PMEA) concerts. Freshman Gary Peng was accepted into the PMEA District 1 Honors Orchestra Festival. Gary was among 75 violinists who auditioned and he placed 12th overall, a remarkable achievement for a Grade 9 student. The Honors Orchestra concert took place on Sunday, November 18, at Fox Chapel Area High School. Junior Sarah Phillips and sophomore Felicia Niebel were accepted into the PMEA District I Chorus. Over 400 students auditioned on Monday, November 19, and both of our candidates were chosen to participate in the festival which takes place in February with a final performance at Mount Lebanon High School. Junior Nick Valenta was chosen to participate in the PMEA District Band this year. He will play bassoon. The festival will be hosted by Carrick High School in January. Congratulations to our talented musicians, Gary, Sarah, Felicia, and Nick!